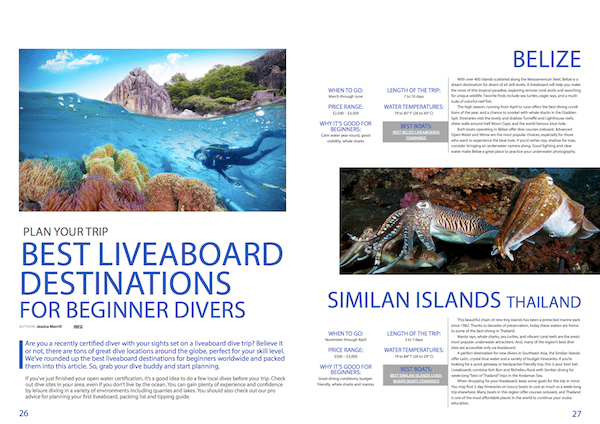 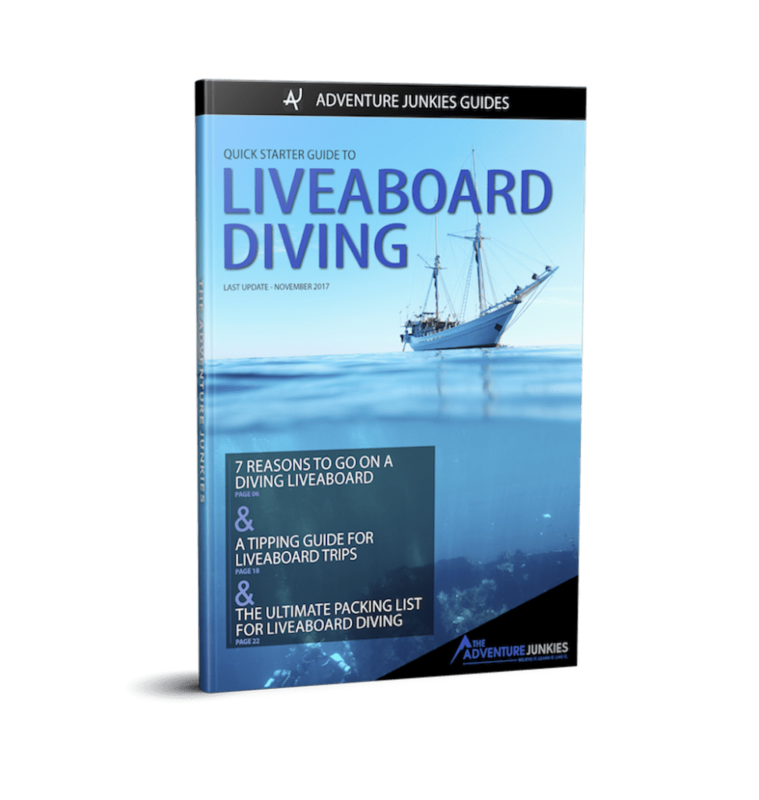 Learn how to plan and prepare for your next liveaboard trip with this FREE guide to liveaboard diving. 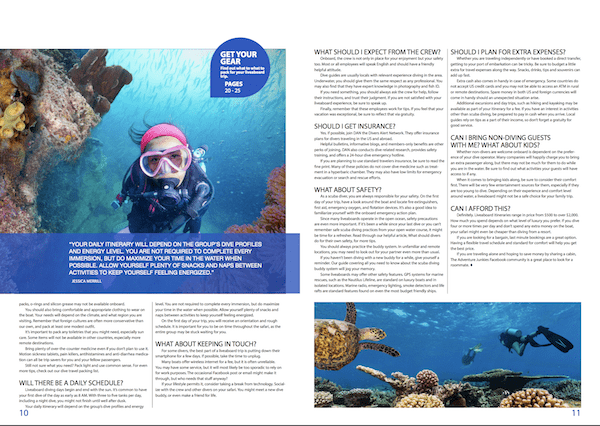 Plus, you'll get exclusive content in our newsletter to help you make the most of your time underwater! 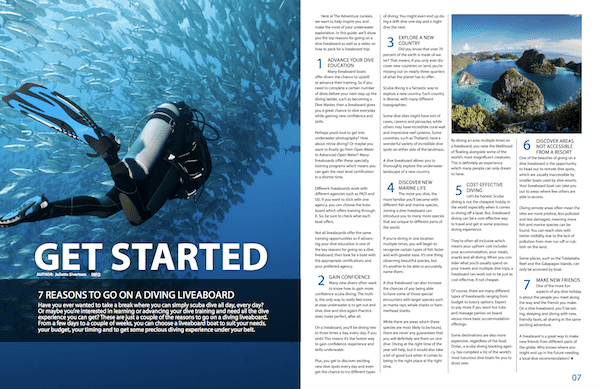 Learn how to plan and prepare for your next liveaboard trip with this FREE guide to liveaboard diving. 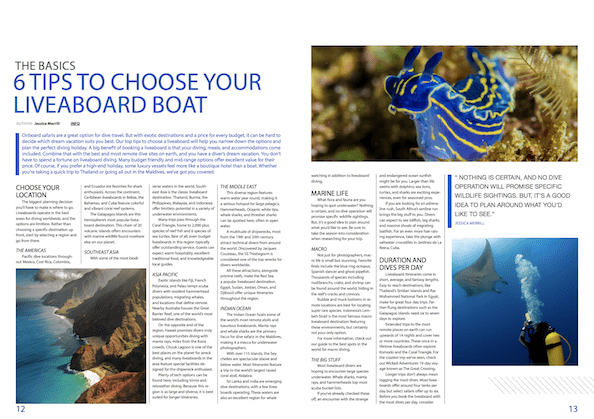 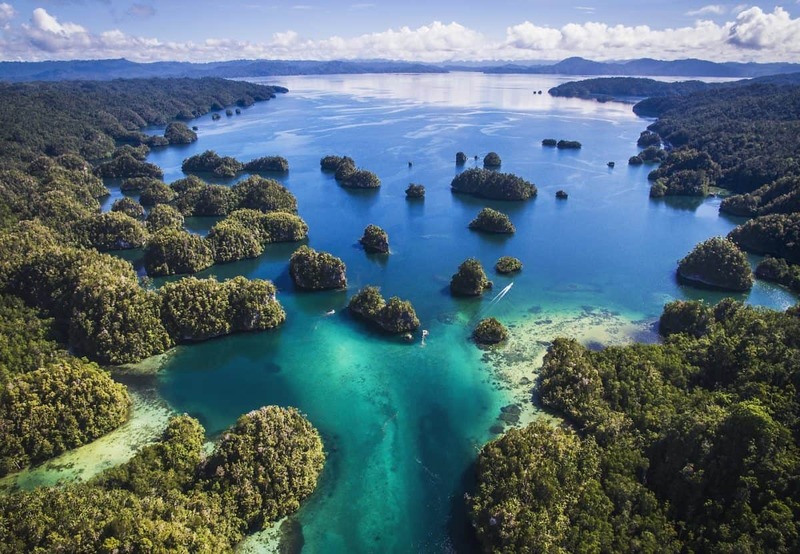 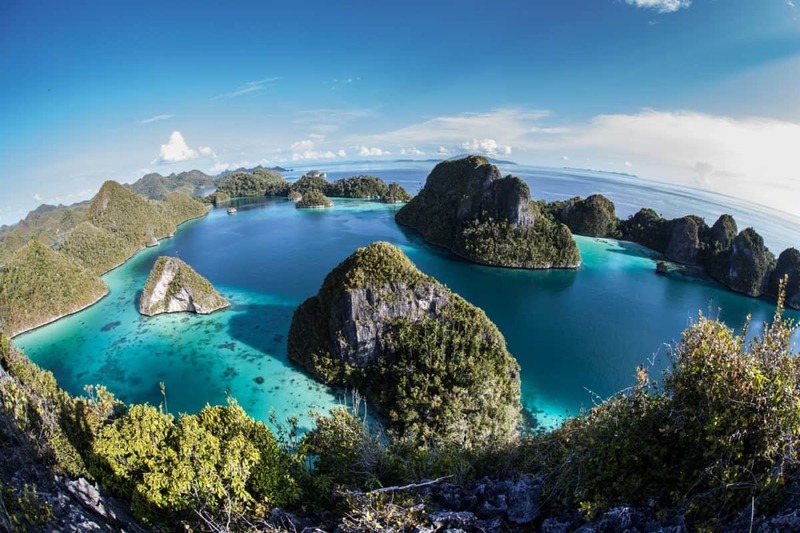 * You will get weekly emails with practical liveaboard diving advice that complement the information contained in the guide. 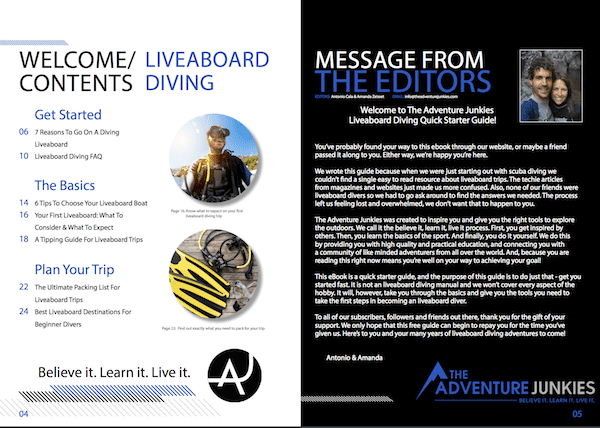 You can always opt out of these emails.